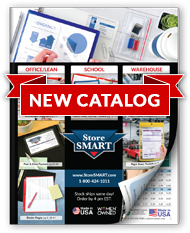 Make our bestselling folders your own with custom printing! Show your school pride! Your school logo, motto, or both can be printed on the cover. For artwork specifications, click here. After ordering, please email us your art files.